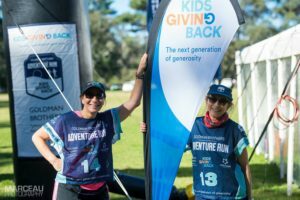 The legendary Goldman Brothers Adventure Run 2018 has wrapped up but there’s STILL TIME TO DONATE and make a difference to Kids Giving Back https://adventurerun.com.au/donate We are currently at $80,000 and counting. 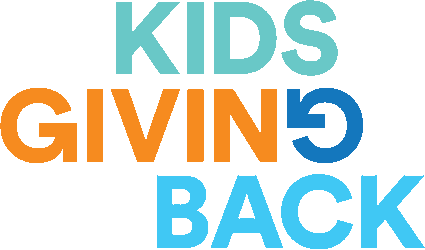 To donate please visit the link, no matter how big or small every dollar helps us to create the programs and opportunities that everyone loves. 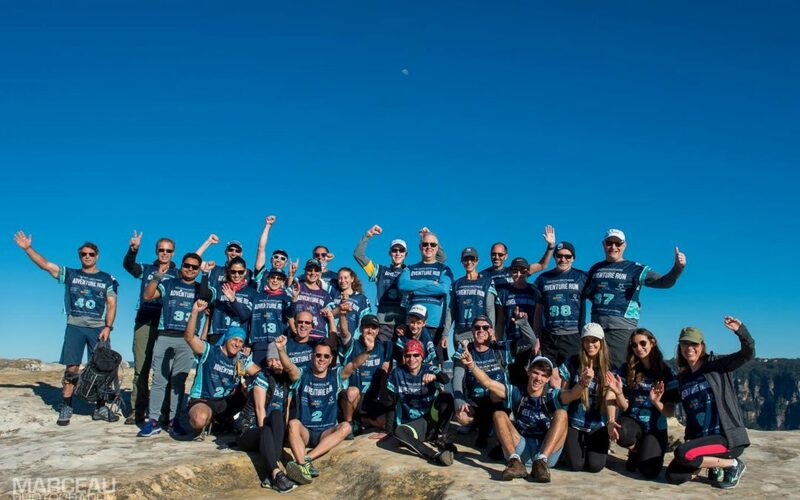 The Blue Mountains was at its finest this weekend as 30 intrepid adventurers headed off on the Goldman Brothers Adventure Run – a hugely fun weekend with an incredible bunch of people committed to supporting Kids Giving Back. Check out our pics here https://business.facebook.com/pg/GBAdventureRun/photos/?tab=album&album_id=386483531833641 Thanks to the legendary marceauphotography whose pics really capture the weekend’s energy.